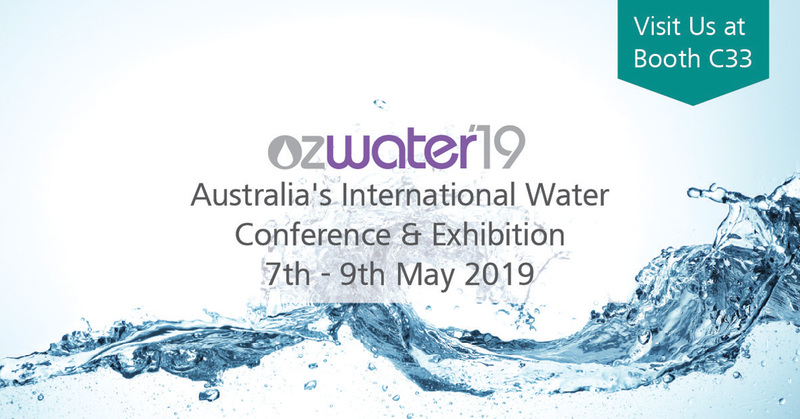 Metrohm Australia would like to invite you to visit us at the OzWater 2019 Australia’s International Water Conference & Exhibition. Ozwater is the Australian Water Association’s international water conference and trade exhibition. Returning in 2019 to the Melbourne Convention Exhibition Centre, thousands of water professionals from across Australia and internationally will unite in one of the world’s most liveable cities to share ideas on the future of water in Australia. 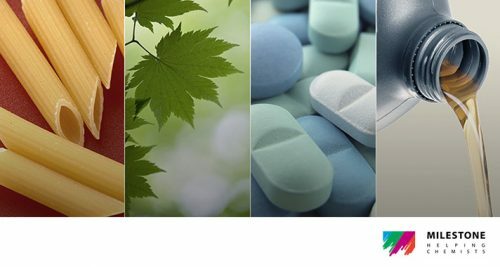 Visit us and meet the experts at Booth C33. Exclusive Deals for OzWater Attendees.